Each and every human being thinks about going for a cruise trip to have some memorable moments for once in a lifetime that can be magical in nature. Going on a tour with your family or friends can be just revealing with fun and having a stress-free environment where you can just leave worrying about family problems and professional duties and responsibilities that use to consume the time you want to have with your family or friends. By the way, there are many places in the world that an individual can go and Egypt is one of them. Actually, it is one of the most mysterious places in the world that people from different corners of the world visit currently. But most of them don’t have the resources to make it to the Nile Cruise. In such circumstances only tailor-making the cruise tours can save individuals from incurring heavy expenses. 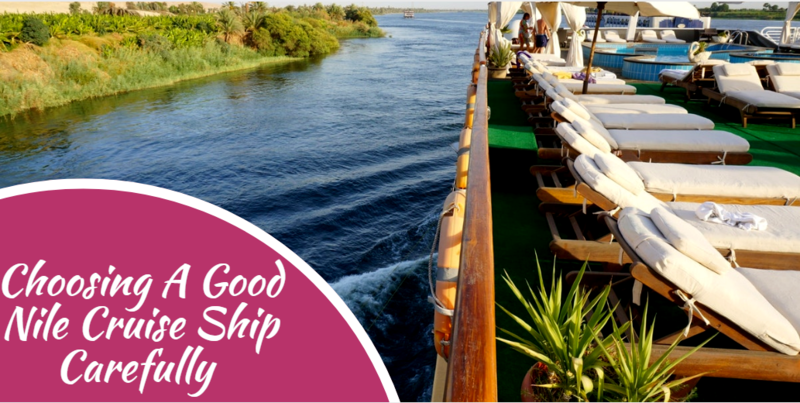 While going through a tour operator’s website like Nile Holiday and browsing through the Nile River Cruise Ship options that are available with the tour operator, you can go with the one that is perfect according to your settings, prices and requirements. After that, the next step is to inquire about the prices with the operator directly through a chat or calling him via customer care number that is available on the site. 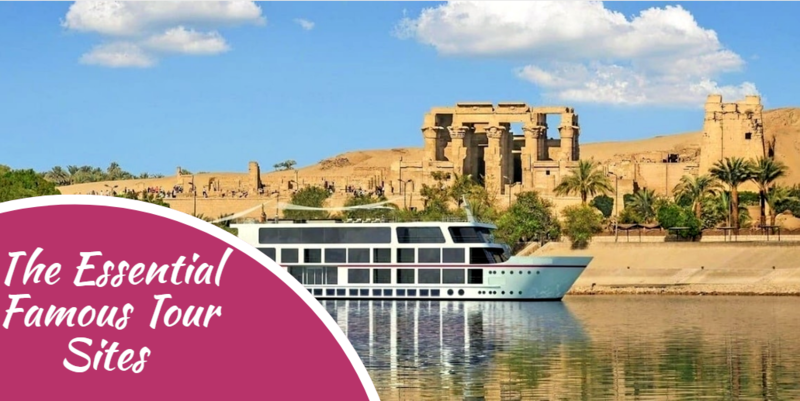 It is done because the prices that are being showcased on the Nile cruise pages are subject to change depending upon the increase and decrease in demand and the tour operator will change them without even intimidating the customers beforehand. Thus, be very careful and while chatting with him on the phone, every individual has the liberty and right to ask about the prices while booking for the tour. 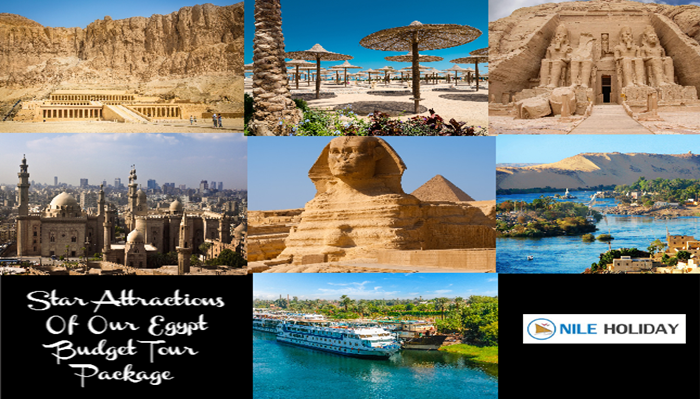 Once the issues related to the price is resolved, you must read the entire package related to the tour itinerary of the Egypt Nile Cruise that you have selected. Before booking the package go through the facilities that have been provided and make sure there are no hidden charges involved in it. Checking all such things will save you from incurring any sudden losses while on the trip and while tailor-making your package with the help of tour operator will help a lot in evading any such hidden prices that are involved. 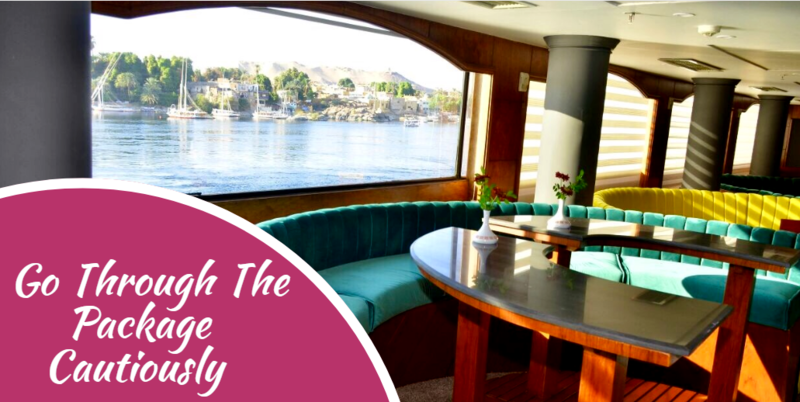 While tailor-making your Luxury Nile Cruise make sure that all the essential tour sites are covered and nothing important is left out because of the cost-cutting that happens in this specific process. People who are spending money on this tour are entitled to enjoy a luxurious trip and in no circumstances, they should deserve anything less. Tailor-making doesn’t mean that a fun-filled trip will be cut short. Tailor-making a package also involves the facilities that are being provided inside the ship. Using some facilities might come with the package and using some other requires additional charges. Such as you can go to the bar to enjoy the life on a cruise ship with your family or friends, but when you ask the member of staff serving at table, he might serve you the standard beverages that come with the package. But when you ask for some branded drinks or alcohol items, the wine waiter will be forced to ask for paying some extra money because any such items are not easily available in Egypt and moreover comes at an expensive price. The price policies regarding the children are clearly stated on our Nile River Cruise Itinerary. They are mostly the same regarding the package of every Egypt Cruise Ship. You have to talk with tour operator regarding such a policy and he is the one that will take a call regarding giving any discounts for the children on board the cruise ship. It is one of the most important things to consider while tailor making your package. Ask the tour operator for suggestions. They might give in to your demands sometimes regarding such a policy in order to provide customer satisfaction, but please don’t expect to get any kind considerations every time when you book for such a tour. Anyway, the operator has the final say on something like this. Yes, while selecting or tailor-making, please make sure to go through the services that are included and excluded from the package. This is the only section of any Egypt Cruise Package that customers are going to like. People will also get services like meet & help service upon arrival and departure. They will also get transfers like contemporary air-conditioned deluxe vehicle and many more. Moreover, tipping & optional activities are excluded. 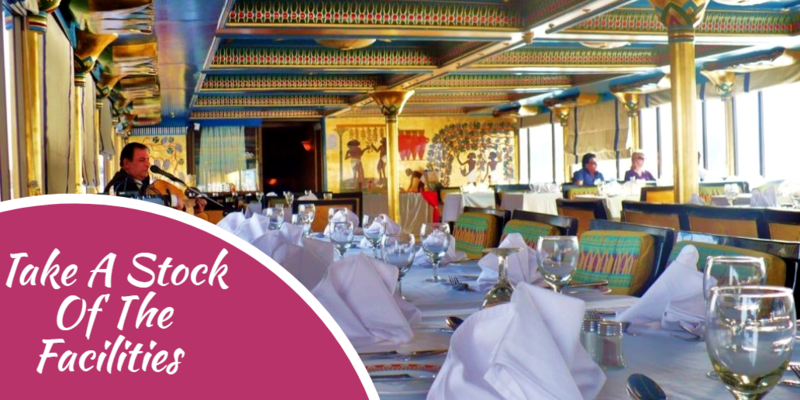 Tailor-making of Nile Cruise Tour Packages must be done wisely and with the help of tour operator who will provide with wide suggestions on how it can be done and he will do it according to your instructions. 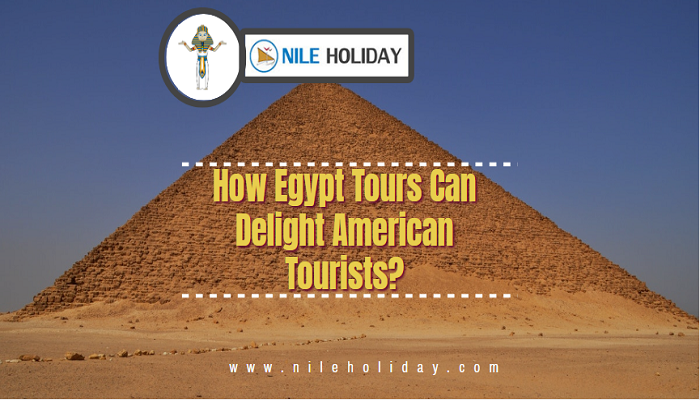 Thus, in order to get budget packages, please visit us @ nileholiday.com and read and understand the packages carefully. Go for tailor-making process only when it suits you otherwise all the packages are designed very beautifully. 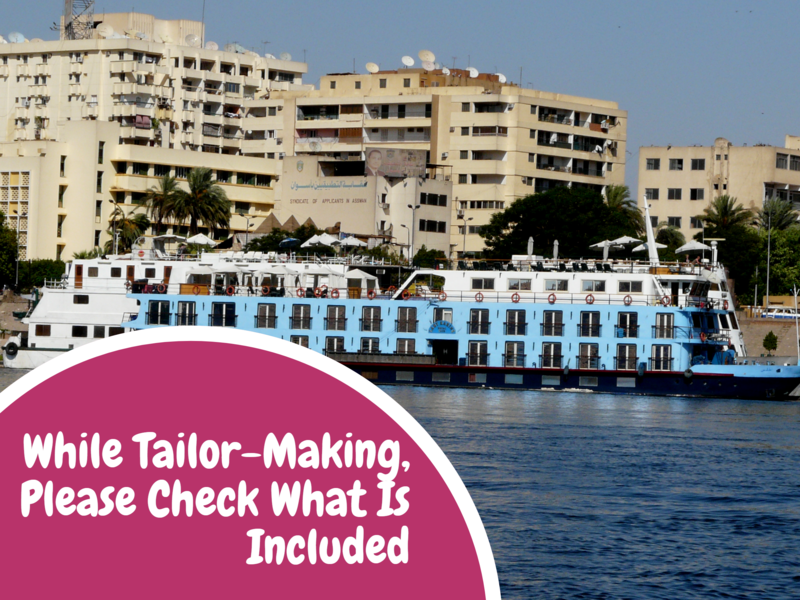 BOOK: Tailor-Made Nile Cruise – What Do You Need To Know?